1. Understanding quality, capabilities, market position of the manufacturers on the Dutch market. 3. 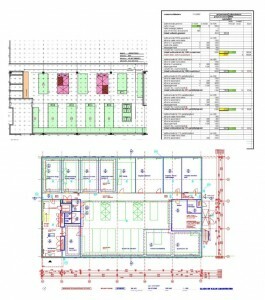 Monitoring of the planning from application to completion. 4. Bridging the different disciplines. 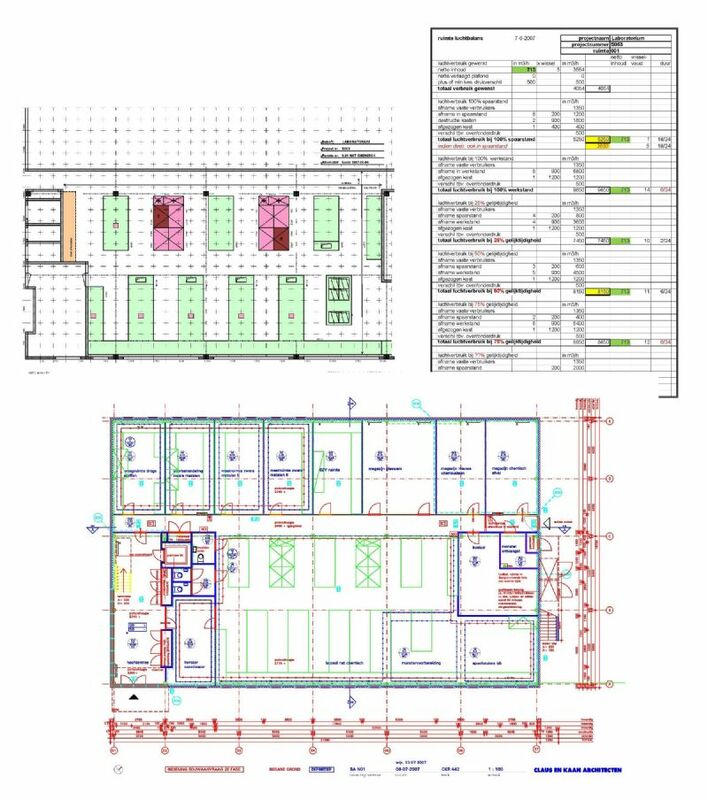 When planning the design of a laboratory (if there are no definite plans), a large market knowledge is required to make a proper design which can be used later for the enquiry. This will prevent that in a later stadium it can be avoided that the capabilities of the selected suppliers can’t be used to its full potential, or worse, the design has to be redone with the selected supplier. Drawing the desired interior design, preparing enquiries on which all applicants can react, validations of all the offers made and a selection advise is time consuming if there are no standard formats and text which can be put to use. The progress of construction often asks for decisions and information from a still unselected furnisher. labSC can provide this information on the basis of market knowledge. This allows the planning to be held. On completion of the installation labSC can support in commissioning and establishing of remaining points and its follow-up. Assessing whether a short coming is the responsibility of the manufacturer or another construction partner, it is a task in this.